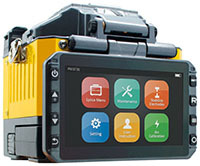 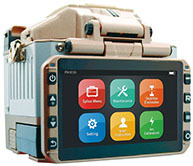 Fiber Fox is a leading manufacturer of the smallest light weight cost competitive Fusion Splicers. 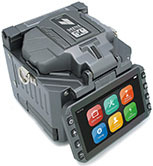 Jupiter Communications is a master distributor for Fiber Fox and our technical specialists will help you chose the right splicer for your specific requirements. 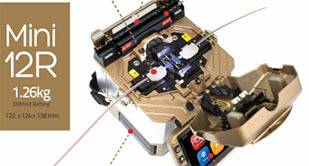 All of our splicers are in stock and ready for immediate shipment.